"For a servant of Krishna, there is no distinction of hell and heaven. Our only ambition should be to serve the Lord. It does not matter where the service is demanded. It is exactly like the soldiers are asked to come forward to fight and there is no question of selecting the place. 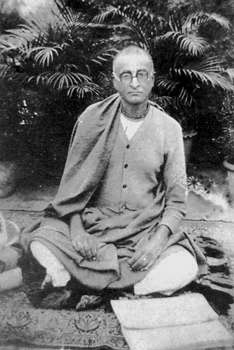 There are many sincere souls like you in the western world and my Guru Maharaj wanted me to come here and to pick up as many of you as possible. And I am trying my best. 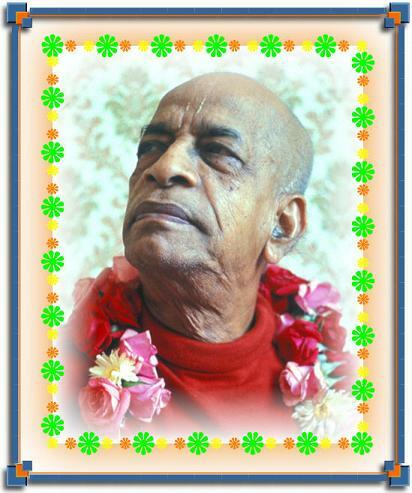 By Grace of Krishna, you have joined me to help in this Krishna Consciousness propaganda and Krishna will surely be pleased upon you very much. Please try to continue this activity of cooperation and we are sure to come out successful."